A couple of cakes I made over the weekend. 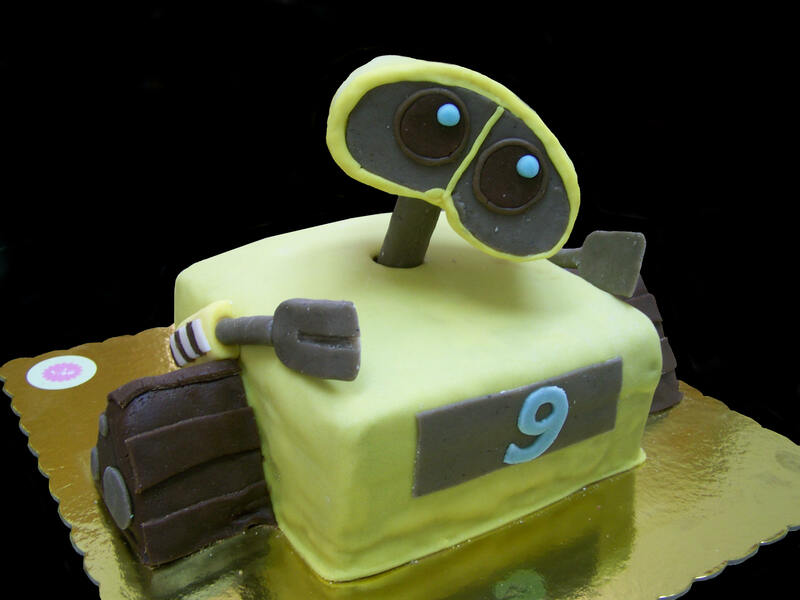 Here’s Wall-e, whom I did not know before making the cake. I’m so behind with movies!! I also made various little pastries and scones with clotted cream for a tea party. Sadly I didn’t get a chance to take some pictures of those. Hopefully next time! 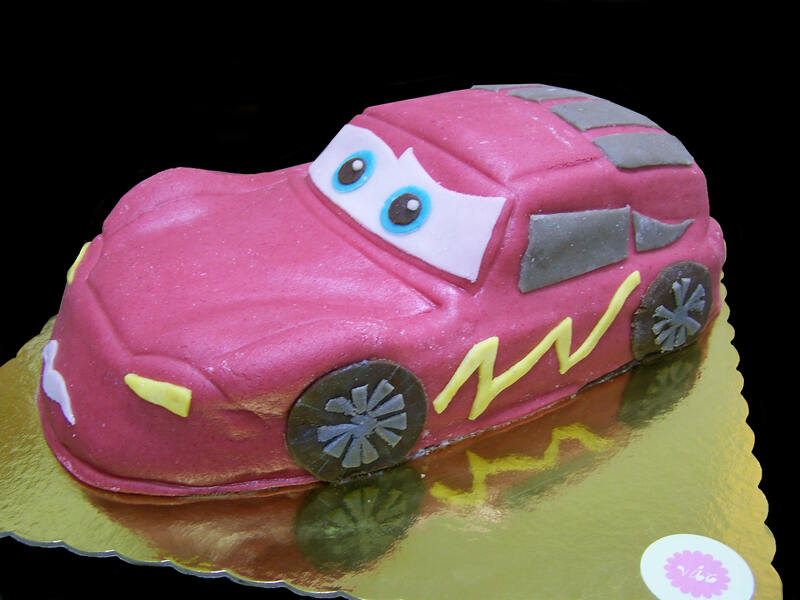 And another McQueen cake. Here is the first one I had made a couple of months ago. Thank you!! Wall-e’s head was really difficult to attach and stay put but it turned out alright.